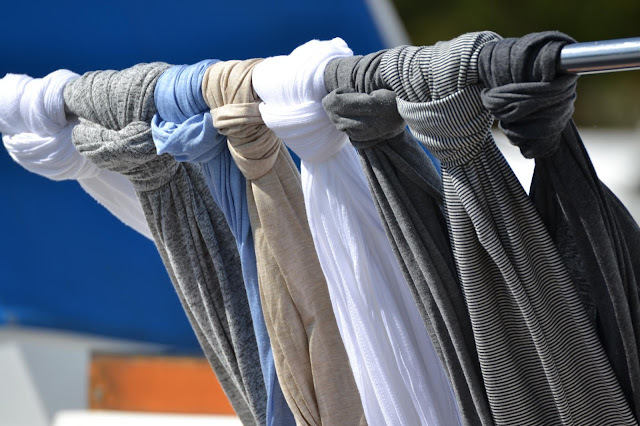 deliciously organized: + BORELLI DESIGN SCARF GIVEAWAY! 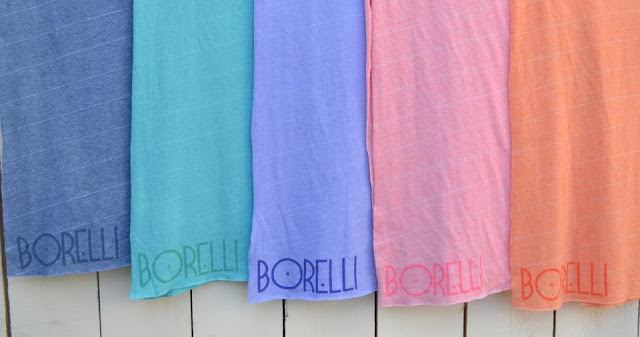 + BORELLI DESIGN SCARF GIVEAWAY! Her scarves are luxurious, perfect for people on the go, and can spice up any outfit. I also love how versatile her scarves are- they can go from a casual day at the beach, to paired with a cute pair of booties and skirt (like above) for a dinner out. Today she is giving away one of her stylish & beyond cozy infinity scarves from her Drift line in Marine Layer. I have this exact one and can't stop wearing it. 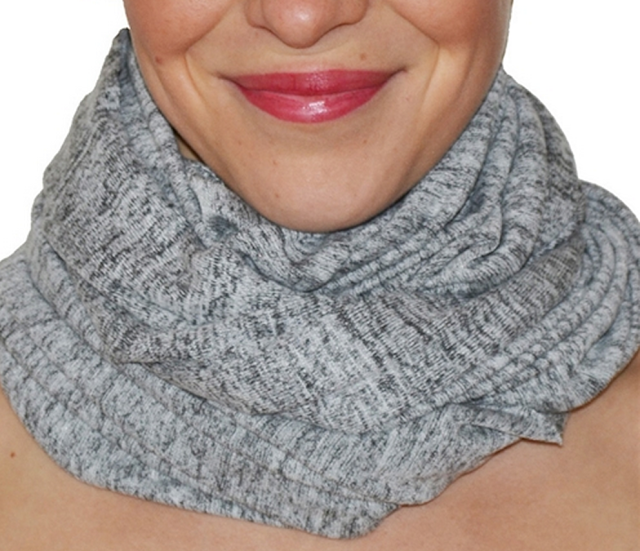 It's soooo soft, keeps me warm, and is the perfect fall accessory! 1. Go to Borelli Design and check out all of their lovely items and then come back and leave a comment with your information (we must be able to get a hold of you). Follow Borelli Design on youtube, twitter, facebook, etc. for an extra entry. 2. Make sure you're a reader of Deliciously Organized on some type of platform- bloglovin', instagram, twitter, facebook, google follower, etc. 3. Giveaway ends next Thursday 10/10.